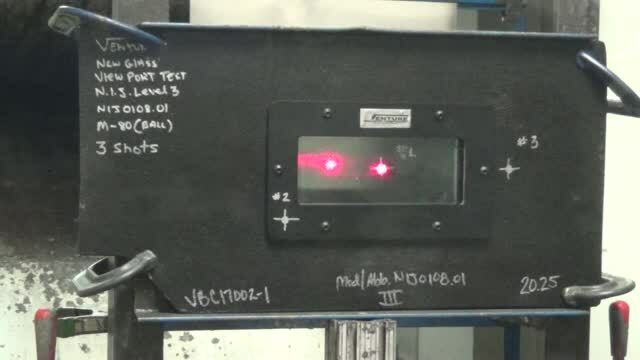 3a Ballistic Composites "Will Not Stop" rifle rounds. In fact they may increase the size of the wound channel by "Key Holing" the incoming round. 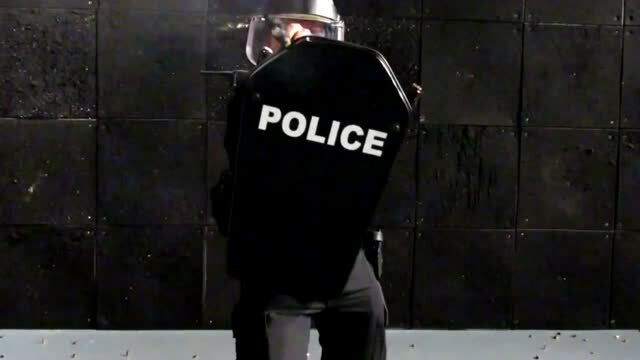 A center fired rifle round will penetrate a 3a shield and 3a vest combined. 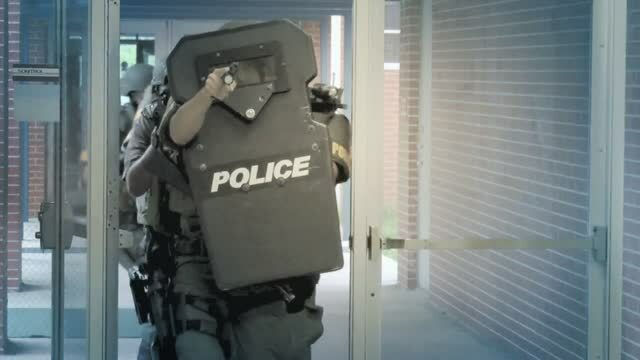 Once a rifle threat has been identified leave your 3a shields in the car , you will benefit more from hands free mobility than using this gear. That`s why your team needs a Level 3 shield. Check your Departmental Protocol`s and know your Ballistic Value`s. Your Life may depend on it.